Everywhere you find people using diverse mobile devices for communication and web access needs. Smartphones and tablets are fast becoming the de facto choice for such needs for both women and men. This is no longer limited to the tech savvy youth anymore! People from nearly all age groups are getting hooked to mobile apps. 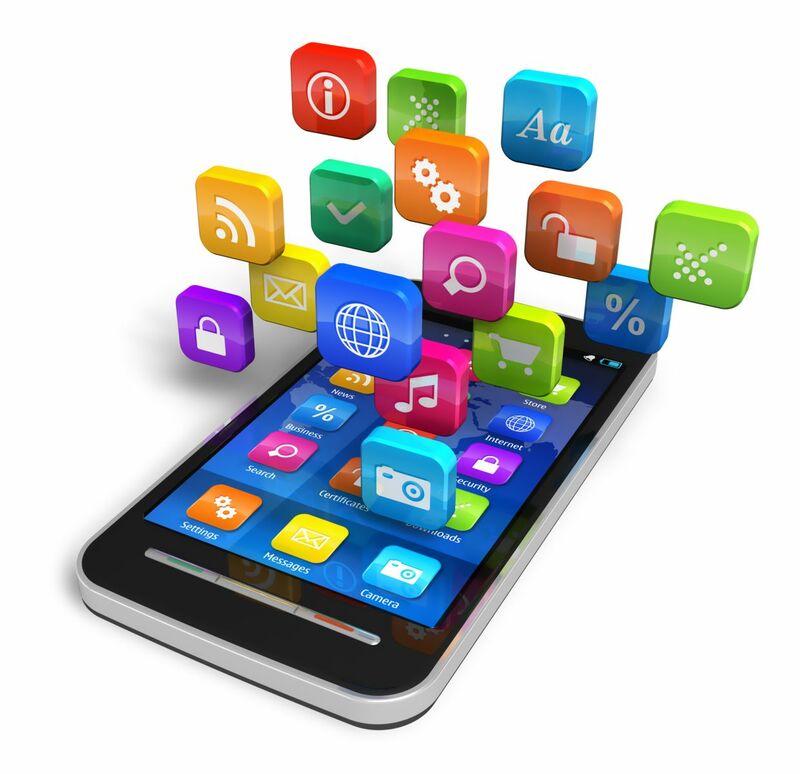 There are reasons behind the rising popularity of mobile apps, as it is. They simplify accessing various online services, fetch information and updates fast and enable you to purchase myriads of stuffs online without using browsers. These apps save time, and offer superb ease of use. Like all aspects of technology, mobile apps are also evolving with time. The rising need of users to access and consume content on the move has prompted app developers to tweak the app development strategy and make them more capable. Industry experts predict that mobile app usage will keep growing globally and users will resort to apps extensively for diverse needs. With mobile hardware technology making progress by leaps and bounds app developers can include cutting edge technologies and support for high speed data transfer protocols in their apps. Now that smartphones are being equipped with octa core CPU, Robust GPU and oodles of RAM, using them for HD media consumption is easier. App developers will take advantage of enhanced hardware platform and software optimizations to make apps more feature rich. With time, gadgets are getting smaller incredibly and soon the difference between science fiction and science will be erased! While wearables are yet to catch up in a big way, experts predict they will win the heart of masses. With every technology giant including Apple, Samsung and Motorola releasing their wearable models that sync with smartphones, it has become necessary to develop apps that support such devices. Wearable app development is yet to pick steam, but it will. Technology giants like Google are already experimenting with apps that can control household appliances. Samsung and LG are preparing to roll out home appliances like Washing Machines and refrigerator that can be controlled via WiFi. This may eventually erase the analogue digital divide. The upcoming smart TVs also feature separate OS and web connectivity. In near future, your Smartphone may become the remote control for managing myriads of appliances and gadgets. The apps will be used every now and then! With a majority of web based Smartphone users resorting to cloud services for data storage and access, mobile apps are going to be tightly integrated with such services. Google, Amazon, Apple- every tech giant has its own cloud services and Adobe and Autodesk have followed suit! This will enable users to continue work and data updating even when they are offline. With multitasking becoming a norm, people are resorting to measures to save time! It takes less time to issue a voice command to your Smartphone than navigating through menus and typing. Apple and Google already have their digital assistant, Siri and Google Now, respectively. Third party apps like Whatsapp and Viber also support voice recording. It’s a matter of time before more mobile apps become voice driven. The same thing can be said about gestures. Companies like Motorola have incorporated OS wide gesture recognition based actions and this can be incorporated into apps too. With more Smartphones being embedded with technologies like NFC and Apple integrating its own mobile payment system, more mobile apps are going to be made for mobile payment platforms. Samsung is about to take on Apple on this ground-which means Android users will have their options. Tech experts predict many more trends to appear on mobile app development horizon such as HTML5 adoption, enterprise app growth and in app marketing etc. This entry was posted in Moblie app marketing and tagged app trends, mobile apps development trends. Bookmark the permalink.